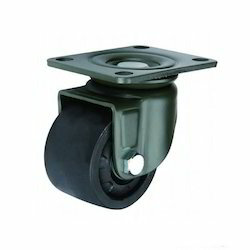 We bring along another qualitative range of Small Size Extra Heavy Duty Caster Wheels that are highly operational and compact in design and yet comply the heavy duty load carrying capability on various surfaces with ease (except for sand). We are one of the leading manufacturer and supplier of Rubber Bonded Wheel.We obligated to meet the quality standards as per the customer demands. 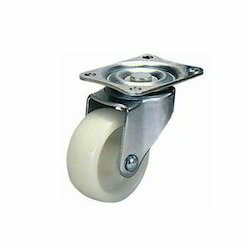 We are one of the leading manufacturer and supplier of Swivel Casters.We obligated to meet the quality standards as per the customer demands. This Nylocast Wheels With Double Ball Bearing series made with extra thick nylon includes resistance to moisture and chemicals along with floor protection resulting in a wheel well-suited for corrosive environments or applications where sanitary conditions are primary. 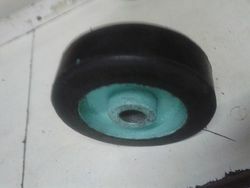 Looking for Small Size Caster Wheels ?